Open to individuals between the ages of 18 and 35, the challenge will focus on 'skills of the future'. 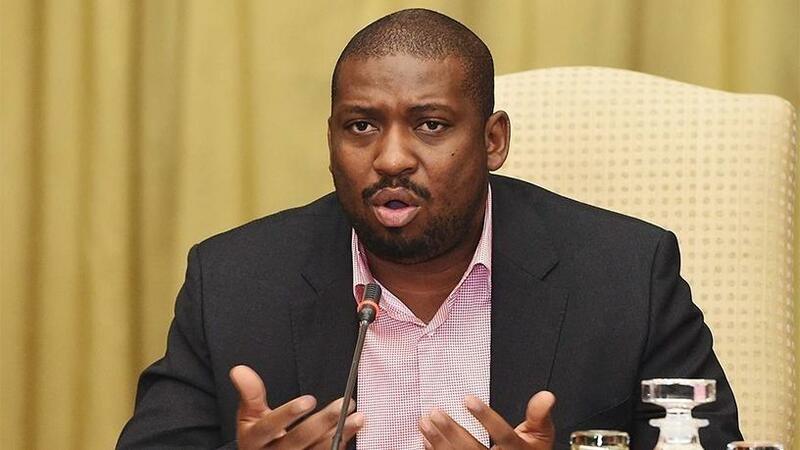 Speaking at the official launch at the sixth BRICS Business Council annual meeting in Durban, deputy higher education minister Buti Manamela said he hoped the ideas that emerged from the event would enable tangible solutions. "The collaboration of young people in skills development, innovation and entrepreneurship has a potential to provide solutions to many of our development challenges. For the collaboration to be effective, it has to be sustained in-between the highlight of the annual summit. As the young people of BRICS member countries, you have the technology to sustain the interaction and collaboration." He added that each country will be offered three places per skills area and local competitors will be selected using a pre-assessment process. Dr Iqbal Surv'e, who chairs the BRICS Business Council, said the challenge gave member states an opportunity to showcase the talents of their youth as well as to promote the skills needed to power the fourth industrial revolution. "As we approach the fourth industrial revolution, it becomes increasingly important to skill-up our young people, in particular, to participate in the economic system, which is being promulgated by the fourth industrial revolution. "I don't think we should allow the economic platforms that are being built in the fourth industrial revolution to be owned exclusively by countries such as the US and even China. We have to take control of our own platforms," he added.